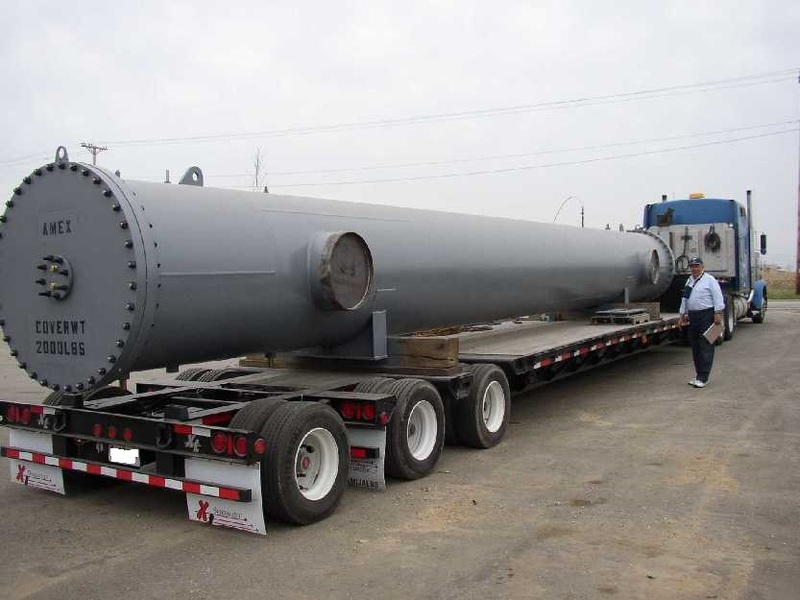 AM-EX Blog: Interested In Shell and Tube Heat Exchangers? 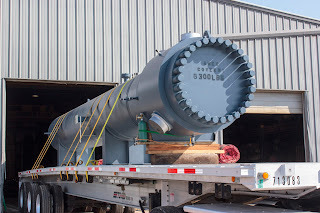 American Exchanger Services, Inc. or simply AM-EX for short, specialize in the engineering, design, manufacturing, and 24 hour emergency service of all shell and tube heat transfer equipment. AM-EX particularly focus on High Pressure Feedwater Heaters, Low Pressure Feedwater Heaters, Intermediate Pressure Feedwater Heaters, Main Steam Condensers, Dump Condensers, Condensate Cooler Heat Exchangers, Component Cooling Water Heat Exchangers, Turbine Lube Oil Coolers, Glycol Heat Exchangers, Nuclear Fuel Pool Coolers, and many more. AM-EX is an ASME Code Shop and HEI member company. 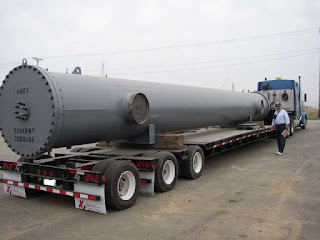 AM-EX is the leading High Pressure Feedwater Heater Manufacturer, Low Pressure Feedwater Heater Manufacturer, and Intermediate Pressure Feedwater Heater Manufacturer.